Showing results by author "Alan Knott-Craig"
Do you wish you had a shortcut to learning from other people? Do you wish you had a shortcut to learning from other people? Do you want to be a hero? 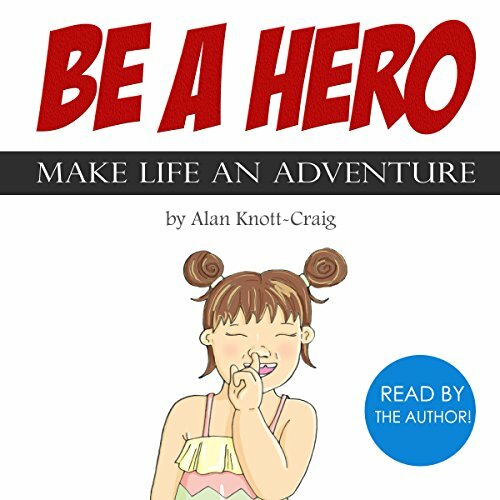 This audiobook is a collection of stories on how make your life an adventure but also changing your mind-set and tackling adversity.